Madam C.J. Walker was posthumously awarded the IUPUI Chancellor’s Medallion during the IUPUI Commencement Ceremony on May 12, 2018. Ms. A’Lelia Bundles, Madam Walker’s great-great-granddaughter, accepted the award from Chancellor Nasser H. Paydar following her keynote address to the Class of 2018. Madam Walker was a successful entrepreneur, philanthropist, and social activist, who called Indianapolis home in the early 1900s. She was born to former slaves, grew up in the Jim Crow South, orphaned as a child, became a young wife and mother, a young widow, and a homeless migrant. Through her steadfast perseverance and unwavering dedication to education and hard work, Madam Walker became the matriarch of a nationwide hair care and cosmetics empire and a self-made millionaire. When she settled in Indianapolis in 1910, Madam Walker built the Madam C. J. Walker Manufacturing Company and opened a salon and training center that provided education and career opportunities to countless African-American women. A staunch believer in the value of education, she supported scholarships at schools across the country. As a social activist, Madam Walker organized her sales agents into local and national clubs so that they could perform local charity in response to community needs. 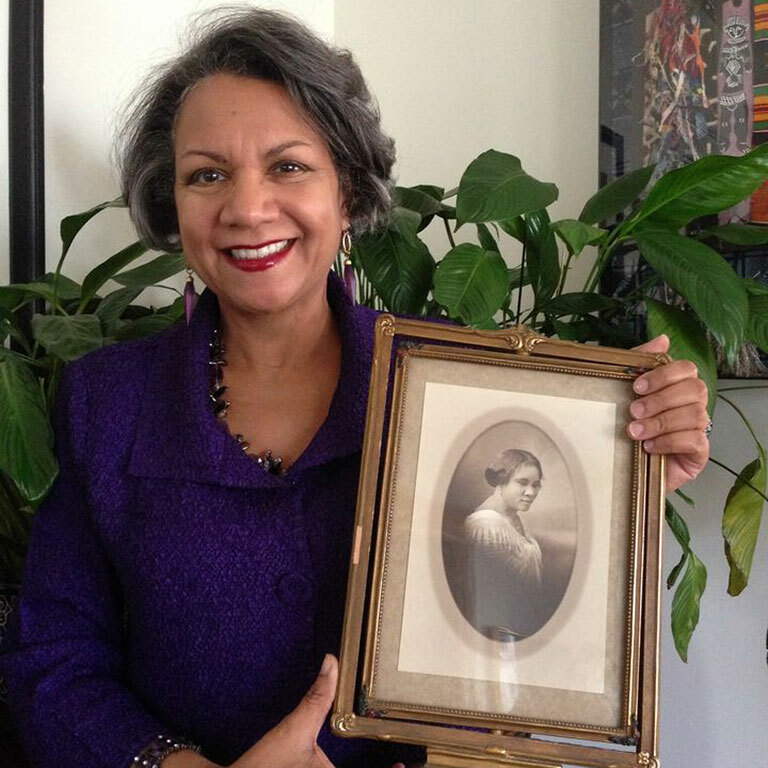 Madam Walker’s story lives on in the Madam Walker Legacy Center, a cultural treasure in the city of Indianapolis.